One of our all time favorite websites, now since departed, is Fametracker — a humorous site about all things famous. Their best invention was probably the concept of "Hey, it's THAT guy! ": people who you immediately recognized from their multitude of small parts, but whose name you'd never remember. 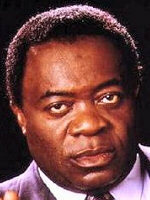 Our old friend Yaphet Kotto, for example. And then it hit us... It's THAT guy. You know... THAT guy. Bald. Deep-set eyes. Big nose. 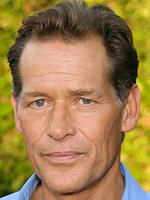 Often plays Hollywood types. He was in... no, not that. Or maybe in... No, not that either. Damnation. What the hell is his name? Thank G-d for the Internet. 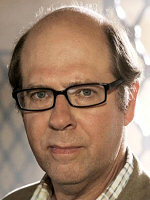 We typed in "Jewish bald character actor" into Google's image search, and there he was, on the first page. 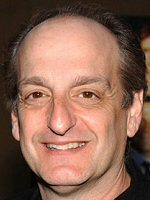 David Paymer. Of course! The "hello" guy in "Crazy People". 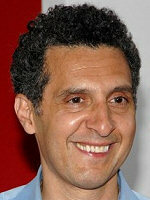 The producer in "Quiz Show". 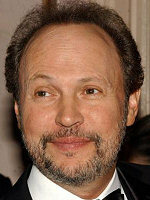 "Searching for Bobby Fischer", "City Slickers", "State and Main", "Get Shorty", "The American President"... we've seen them all, and Paymer was in all of them. Of course, of course, of course.